When someone asks me what the key aspect is for the perfect photograph, I’m sure any photographer would agree with me – it’s lighting! Great lighting is natures soft box and as your Chanel wearing fairy godmother, I feel like I should tell you why you need it! In How to look like a supermodel in your selfie, I go over this in depth, but today I’ll tell you why you need great light for a photo and how to find it! 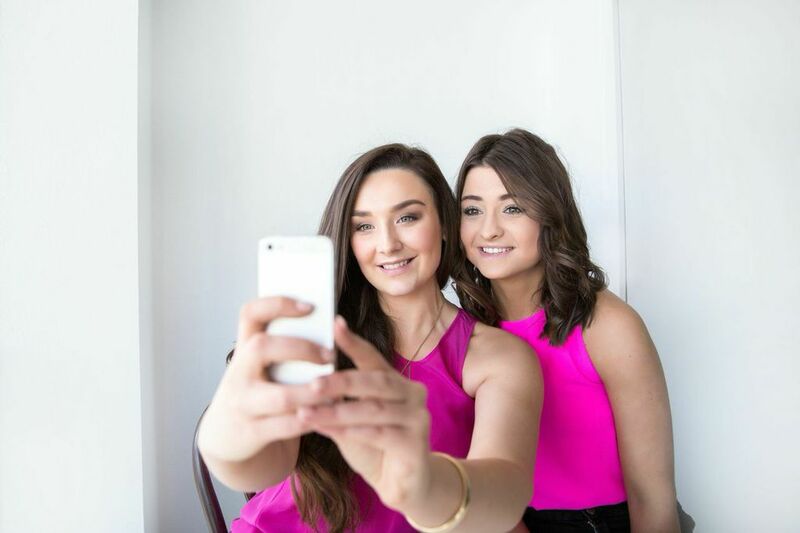 This is an easy tip to implement and you’ll notice a difference in your selfies and photos instantly! ♥ It won’t enhance how gorgeous you are! You want even natural light with the light source cut out from above. You never want overhead lighting as it casts shadows. This is why you have that window in your house that’s perfect for selfie lighting – even light, but cut out from above! ♥ It’s also good to see what doesn’t work too. Stand outside with the sun overhead and notice how unflattering this is. Take a photo in a dark place and see how grainy it turns out. Editor of Professional Babe, Peta has a penchant for pretty things, Tom Hardy and ginger kittens. You can find her sipping a long black, creating killer content or making sure her winged eyeliner is even. Peta is a writer, model & Pilates Instructor based out of the Hunter Valley. Introducing the party girl protocol — for your hangover, bad breath and bad decisions. Current doTERRA essential oils workshops and class info for hosting!